Setting up a new office is a stressful time. You want to get your IT in place quickly so you are not paying for unproductive space. However, you need to get it right as it will be much harder to make changes to your IT infrastructure with staff actively working there. 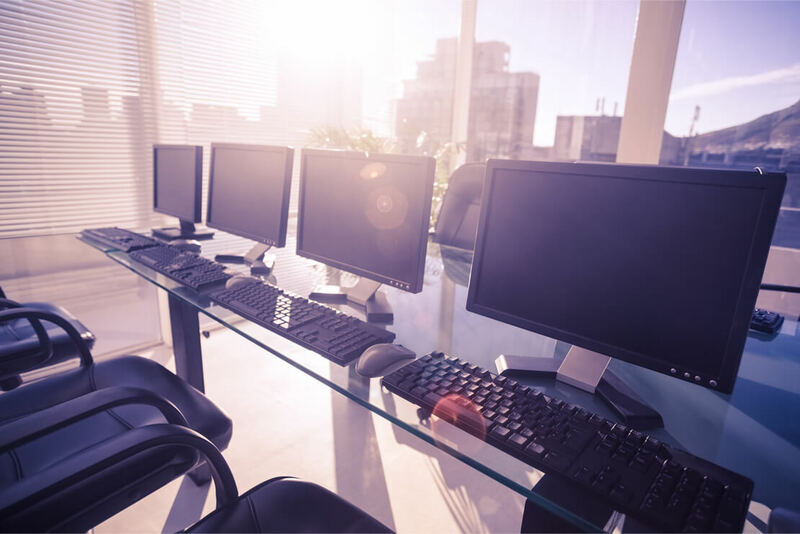 Yet if you are not an IT specialist – or you do not have one in-house – the array of software and hardware choices for your office IT setup can be overwhelming. ComplexITy takes away the pain of office IT setup. We will work with you to plan and carry out your office IT setup, to make sure you get the right software and infrastructure in place. This enables you to get back to business as quickly as possible. Our service does not stop after your office is set up. We offer a comprehensive aftercare service to ensure that everything works as expected. Beyond that, we offer an extensive array of contract and ad hoc IT support options, so you can focus on developing your business without being distracted by IT issues. We can also offer demonstrations and training to the end-users of your new IT systems.